The X-ACTO precision knife is the original cutting tool for any application requiring a precise, accurate cut. 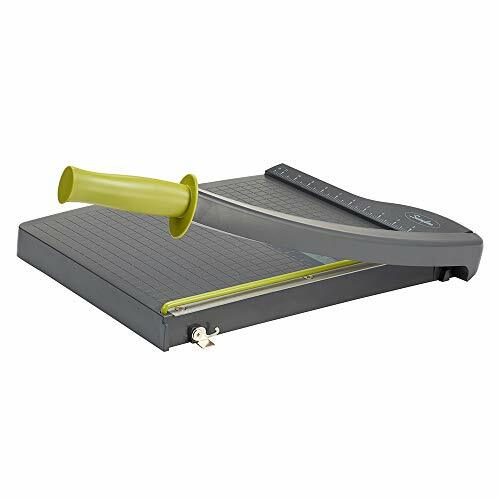 This cutting and trimming tool has been used for years by graphics artists, designers, hobbyists and others for making careful cuts and trims consistently and with confidence. Now you can purchase the original X-ACTO knife (numbers 1, 2, and 5) along with a full set of X-ACTO precision knife blades, all in one convenient set. The original X-ACTO knife has been praised for more than 50 years as the standard for precision. Attaining this level of precision, accuracy and reliability starts with supreme quality craftsmanship. The X-ACTO precision knives are built with carbon and steel sharpened blades for a reliable cut every time. 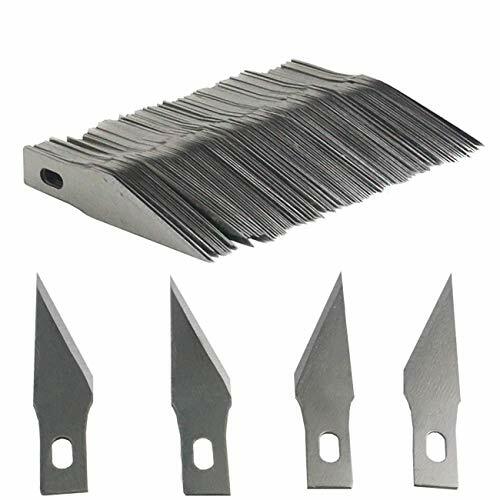 Add a full set of X-ACTO precision knife blades, you will have a knife to make the precision cut you need - every material, every time. Set contains: No. 1 knife for precision cutting and trimming of lightweight materials, No. 2 knife for precision and trimming of medium to heavy weight materials, No. 5 knife for precision cutting of heavy weight materials; and numbers 2, 7, 10, 11, 16, 17, 18, 19, 22, and 24 precision knife blades. For more than 65 years, Elmer's Products, Inc. has been providing creative adhesive solutions that support success and turn ideas into reality. The size of this ruler is 30.9 x 3.2 cm (L x W), 0.25 cm in thickness, not easy to break; Dust-proof and shatterproof, can last for a long time; 2 Pack student math rulers, measures range is 12 inches/ 30 cm. Dual side measuring ruler, centimeter scale is on one edge of the plastic ruler and inch scale is on the other edge; Can meet your different measuring needs. The plastic straight ruler is made of good quality plastic, durable and sturdy; A good measuring tool, easy and convenient to use. 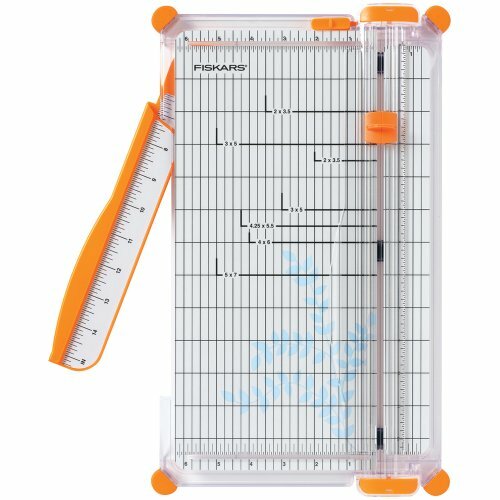 A useful learning tool as well as measuring tool for artists, designers, architects, engineers, students and so on; Suitable for classroom, school, office, home, etc. 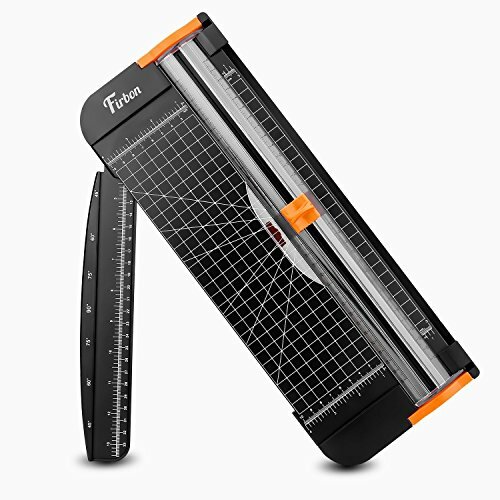 Wide application: a useful measuring tool for artists, designers, architects, engineers, students and so on; Suitable for classroom, school, office, home, etc. Searching sharp blades that can last for your model-making or paper-cutting projects? TIHOOD 100 Pack Classic Fine Point Blades will not let you down! - 100 #11 blades available for your long-term projects. - Fine point blades crafted with SK-5 carbon steel ensure smooth cutting. 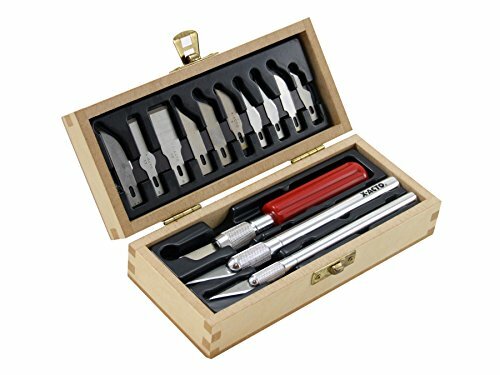 - Fit all medium duty craft knives including Xacto. 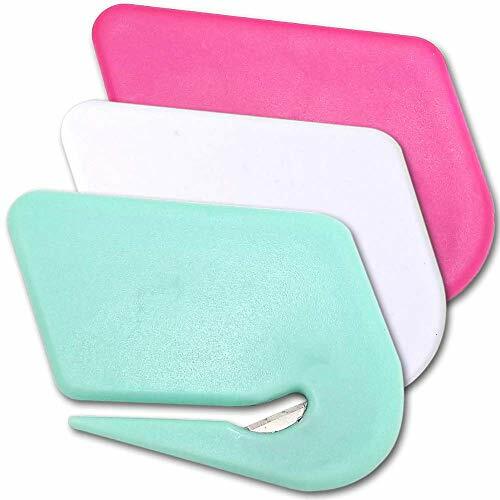 - Applicable on multiple surfaces including paper, plastic, foam, balsa, and bass wood. 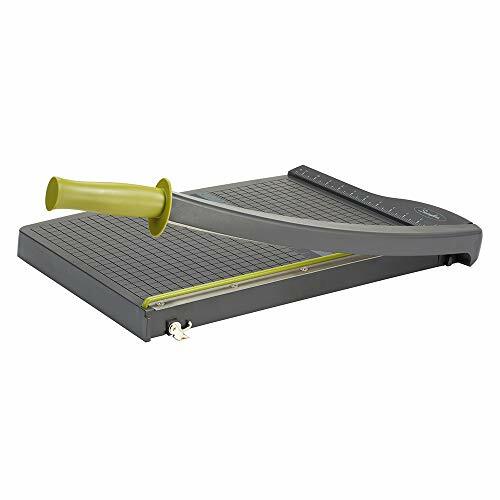 - Ideal for mat cutting, model making, delicate, precision cutting, carving, scoring, etching , trimming. - Oiled for rust protection & plastic box for safe storage. 1. Unscrews the tip of your knife to unlock the blade and take out the dull razor. 2. Swap out to lock the new blade in place and tighten it back up. 1. Please watch out for your fingers when you replace the blade to avoid any cutting and scratches. 2. Please store the blade in the plastic case and keep it away from children. 30-Day Satisfactions Warranty: Contact us if you have any question with the products. We will immediately send you a replacement or refund for your order. No reason asked. 30-Day Satisfactions Warranty: Contact us if you have any question with the blade. We will immediately send you a replacement or refund for your order. No reason asked.Most popular hobby knife. Package include 100 x Knife Blades. Please note the baldes are packaged in plastic bags, keep away from children! Duarable Material:Made of compact environmentally rubber,Bendable will not be easy to be broken or out of shape. Make your work more convenient and efficent. 100%Satisfaction.100%money back if any problem with our product. Please feel free to contact our service stuff.24 hours service. 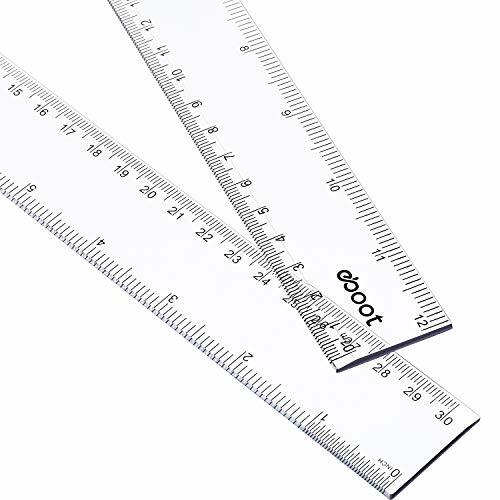 Durable/Shatterproof Ruler Perfect measuring tool for any measure need:teacher,students,designers,architects,engineers,etc. High Quality Material:Safe Environmentally PU Rubber,Flexible&Duarble,Shatter-resistant won't broken when bent. 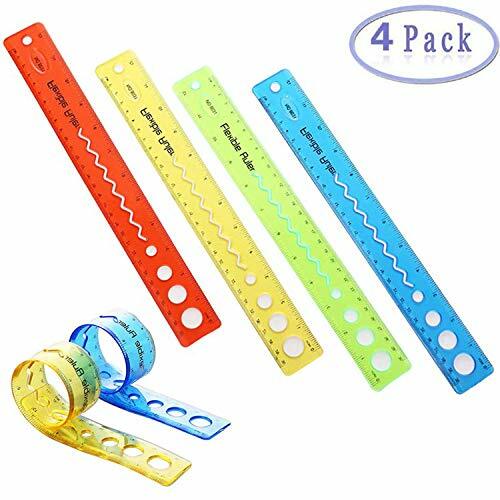 Gift Package:Included 4 rulers in 4 colors:Red,Blue,Green,Yellow.The Clear scale make it easy to be read. Package:Included 4 rulers in 4 colors:Red,Blue,Green,Yellow.The Clear scale make it easy to be read. 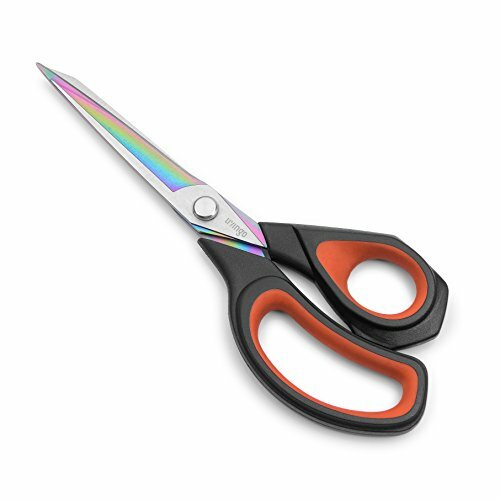 Enhance the quality of your projects by managing fine thread, embroidery or details with premium Beaditive scissors. 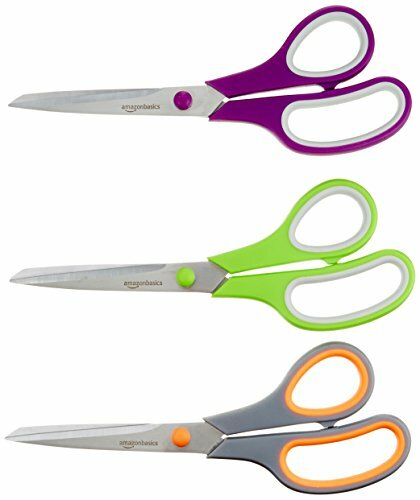 Whether you're putting together a beautiful gift for a granddaughter, working on DIY projects for holiday gifts, or just enjoying a little artistic free time, the right scissors can make all the difference; especially when it comes to sewing and embroidery. 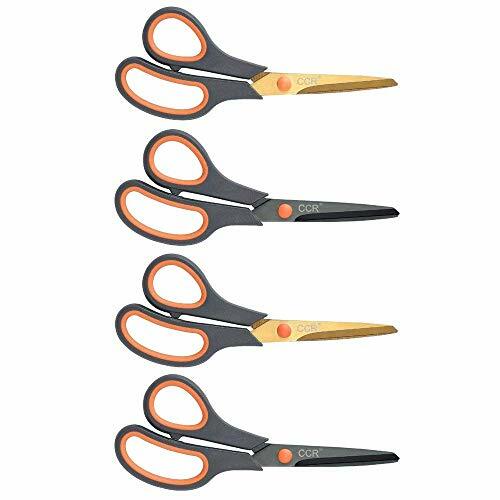 That's why we created the Beaditive Sewing and Embroidery Scissors 2-piece set that features razor-sharp scissors with rubber grips, a curved tip for enhanced precision, and even a small detailer perfect for multipurpose crafting. Designed with modern seamstress, crafters, and hobbyists in mind, this is the ultimate sewing set for anyone who loves putting a little more creativity into their threadwork. 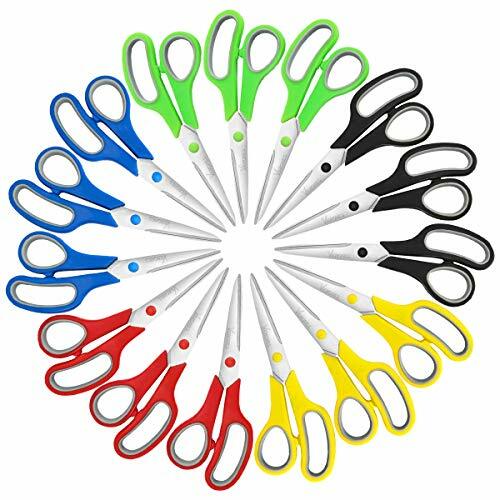 Get this versatile sewing scissors for arts and crafts, embroidery, and DIY projects by clicking 'Add to Cart' above and gain more control over your finished design. 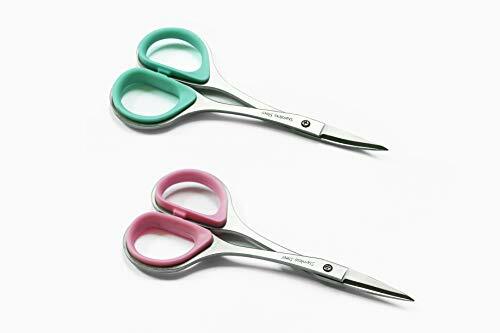 Multipurpose Sewing Scissors Set - This unique kit includes green-handled scissors with a curved tip for embroidery and sewing, as well as pink-handled scissors ideal for fine details and general DIY use. 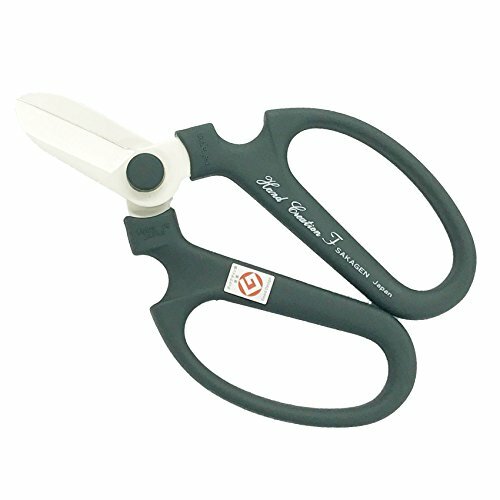 Rubber Handle Grips - These sewing scissors feature rubber, ergonomic handles that are easier to handle, control, and manage while also helping to reduce finger and hand fatigue; important for bigger, in-depth projects. 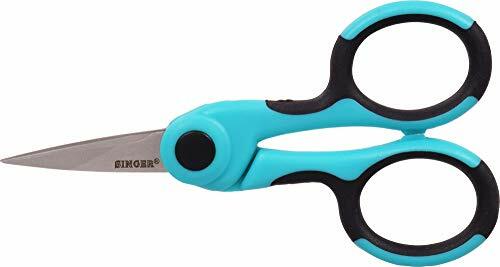 Small, Compact, and Portable - At just 4 in length these high-precision embroidery and sewing scissors are easy to keep in a crafting bag, with other DIY hobby tools, or even in the kitchen for quick, convenient access. 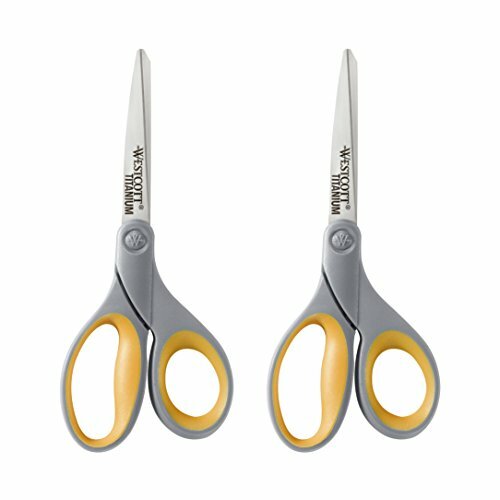 Precision Stainless-Steel - Both pairs of our small embroidery scissors are crafted with heavy-duty steel construction that's rust and corrosion resistant and offers long-term durability and resilience. Unbeatable Customer Service - Here at Beaditive we take pride in the quality of our products and the speediness of our customer support. Contact us with any questions for reliable service you can count on.